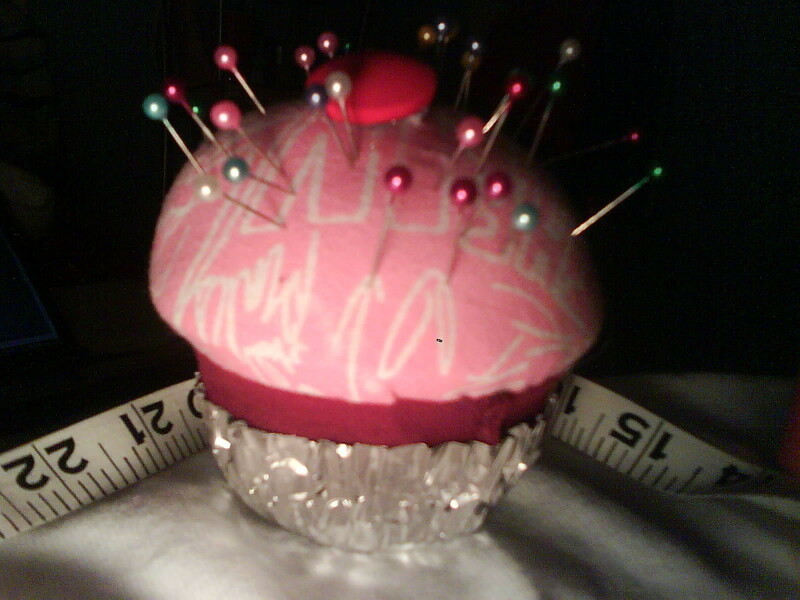 Pink Cupcake Pin Cushion · A Pin Cushions · Version by Alessia T.
I followed "Cupcake Pincushion" How To and this is how mine came out. 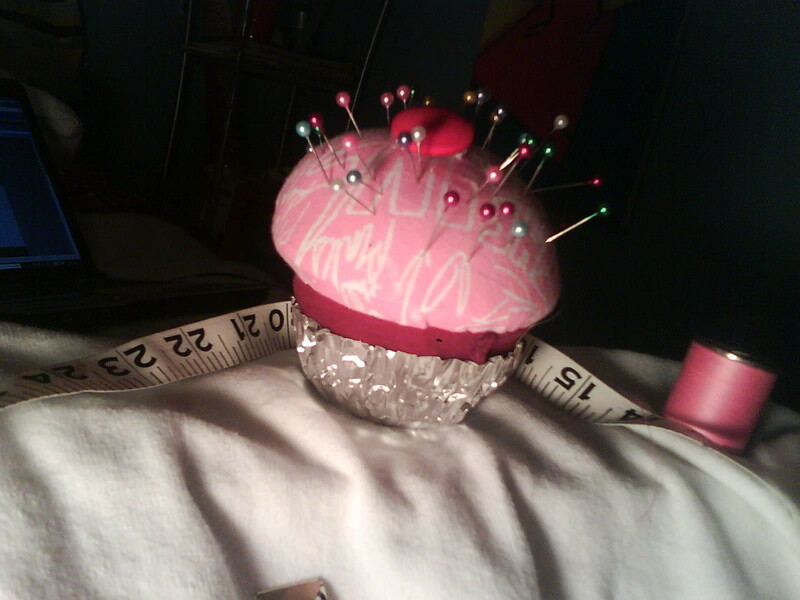 I did mine in about less than 5 minutes bc I just needed somewhere to stick my needles while sewing. I followed the How To pretty much exactly. I just wish I had a bigger cupcake baking cup, mine was a little small, and I squished it a bit. I don't think it's bad for a 5 minute project, plus I had all the materials already!